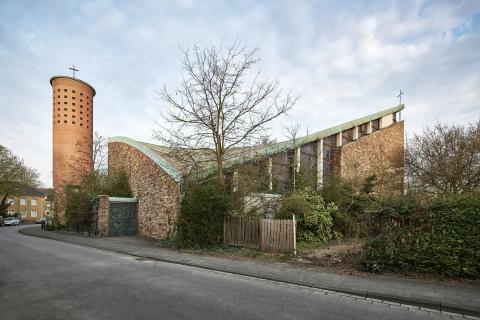 Venue Ehemalige Kirche St. Barbara, Duisburg-Rheinhausen / Unless otherwise stated, the pictures can be used free of charge in the current coverage of the Ruhrtriennale 2018. Please name the copyright as mentioned. 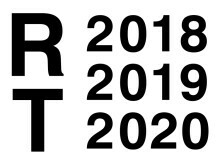 Longer images serials as well as titles need to be discussed with the press department of the Ruhrtriennale and the artists. No work may be cut nor altered in any way. For online articles the resolution may not be higher than 72dpi (20x20 inches). We kindly request a copy be sent to us.